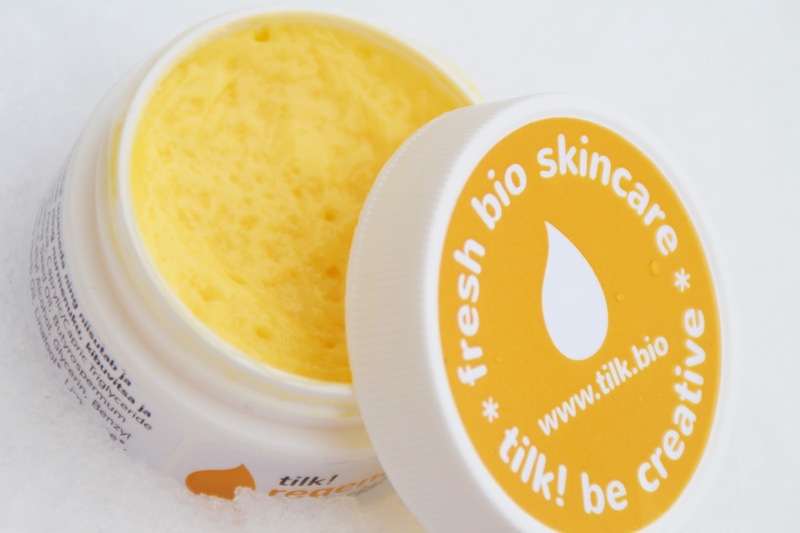 Welcome back, soft and moisturized skin!! 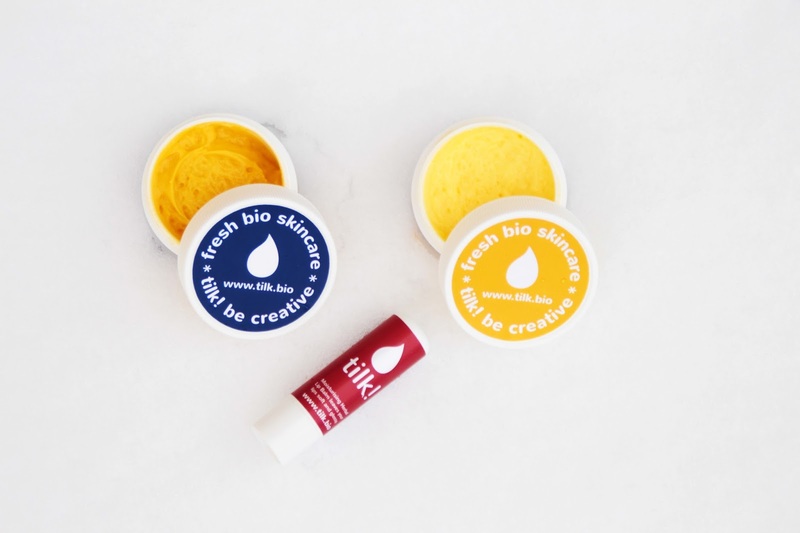 I have got NEW FAVORITES in my daily skincare routine! 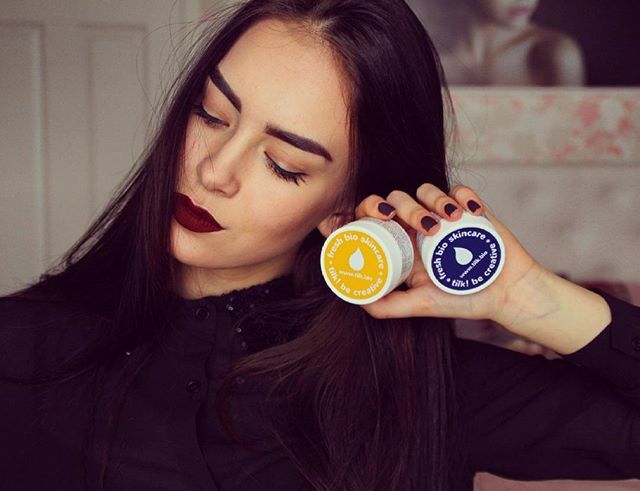 These 3 products that I just received became my three best friends right from the moment. 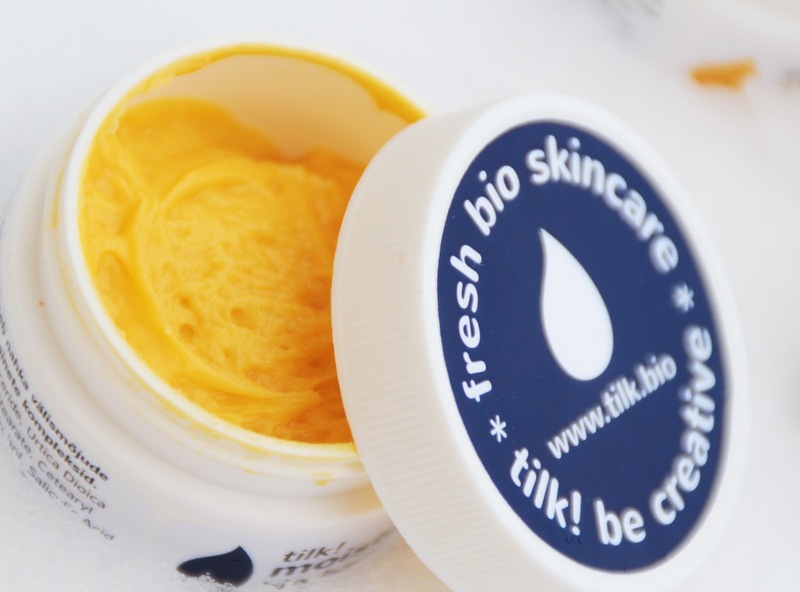 Well, have you ever heard about Tilk.Bio skincare products? NO? This is the time! Make sure to check them out on Facebook and Instagram!